Disney’s “Muppets Most Wanted” takes the entire Muppets gang on a global tour, selling out grand theaters in some of Europe’s most exciting destinations, including Berlin, Madrid, Dublin and London. But mayhem follows the Muppets overseas, as they find themselves unwittingly entangled in an international crime caper headed by Constantine – the World’s Number One Criminal and a dead ringer for Kermit the Frog – and his dastardly sidekick Dominic, aka Number Two, portrayed by Ricky Gervais. The film stars Tina Fey as Nadya, a feisty prison guard, and Ty Burrell as Interpol agent Jean Pierre Napoleon. We, of course, went to see Muppets Most Wanted on opening weekend. We had to wait until Sunday, though, because we went to a Winter Jam concert on Friday, which was awesome. I am a Muppets fan, have been since I was a kid. I even watched the Lady Gaga special last Christmas. 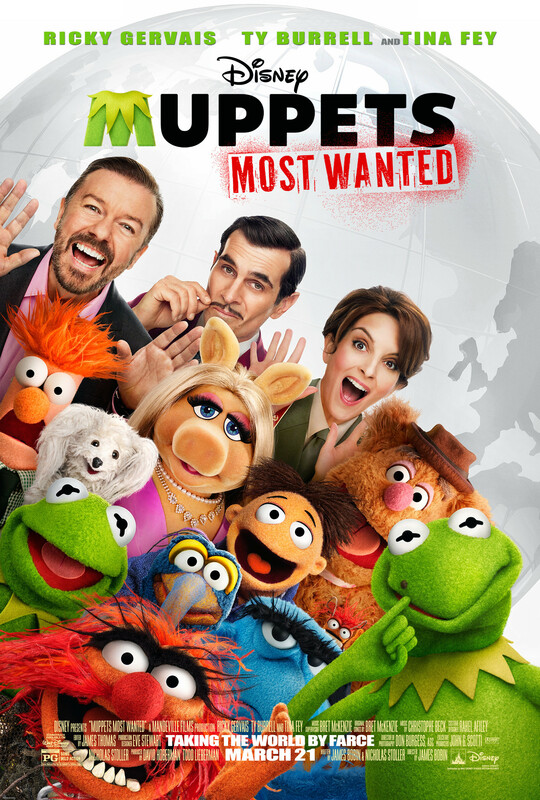 Muppets Most Wanted was fun, not as good as The Muppets in 2011, but enjoyable. From the opening number, we know they know it’s a sequel, and sequels are never quite as good, but who cares? It’s the Muppets! It is a Muppets movie with catchy songs, plenty of cameos some of whom I recognized, some I didn’t. There’s a nice lesson about loyalty and friendship. There are gags and jokes and all the Muppets I love. There’s a Kermit shrine, a prison chorus line, an almost wedding, and a frog dancing on Ricky Gervais’ head. I think my favorite part of this one is Animal. Animal’s a loud, crazy, not quite sane drummer who I love, but here he really shines. He is the only one who is not fooled by Constantine. He knows all along that it’s a “bad frog,” not Kermit, but no one understands what he’s trying to tell them. And he heads out with Walter and Fozzie to Siberia to rescue Kermit. The icicles in his shaggy fur are perfect. It’s worth seeing. 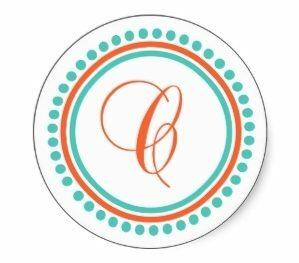 It’s not perfect, but it’s got some good laughs, a nice message, and is fun for the whole family. Vance and I have been trying to figure out when we can see this. I’m glad to see it’s good. A film I’d love to see as A Muppets Christmas Carol/Treasure Island are amongst my favourite films but alas I cannot stand Ricky Gervais. My favorite is still The Great Muppet Caper. I couldn’t get Gage interested inthe 2011 movie last year but I need to give it another shot now that he’s older. Glad this one is good too since the Muppets are way cool.